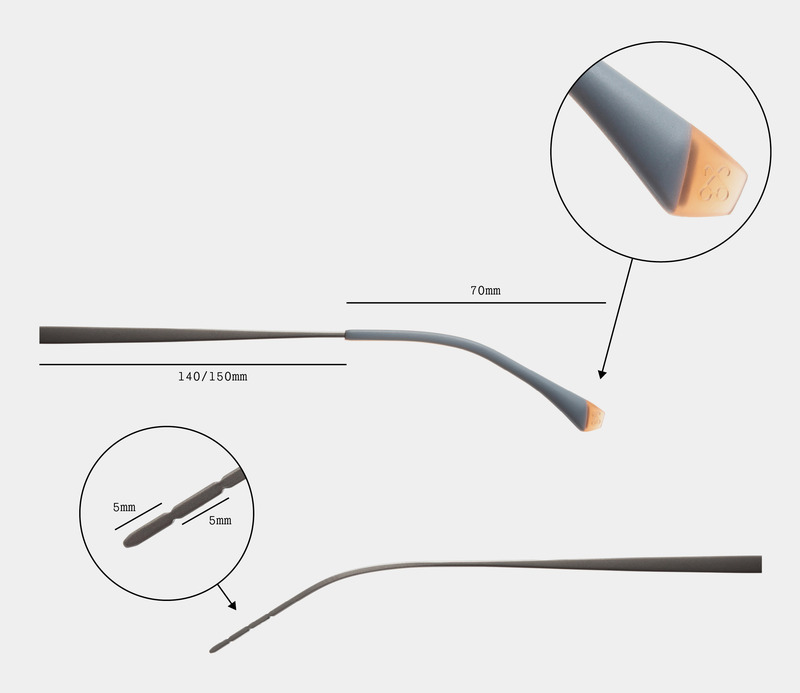 Rédélé glasses are made in an ultra-innovative material, known as TR2R. This material is the result of in-depth research conducted by Rédélé on an exclusive polymer created to be extraordinarily long-lasting. The Rédélé polymer has been created to be bi-colour – a characteristic that will be a key feature in all the pairs of glasses in the collection. Each pair of Rédélé glasses features ultra-light and ultra-flexible temples created in beta titanium, with junctions created out of a unique part with the logotype engraved on the inside. The temple’s width is of 0.65mm, giving the mounting an unprecedented lightness and comfort to the wearer making the glasses ideal for everyday use. 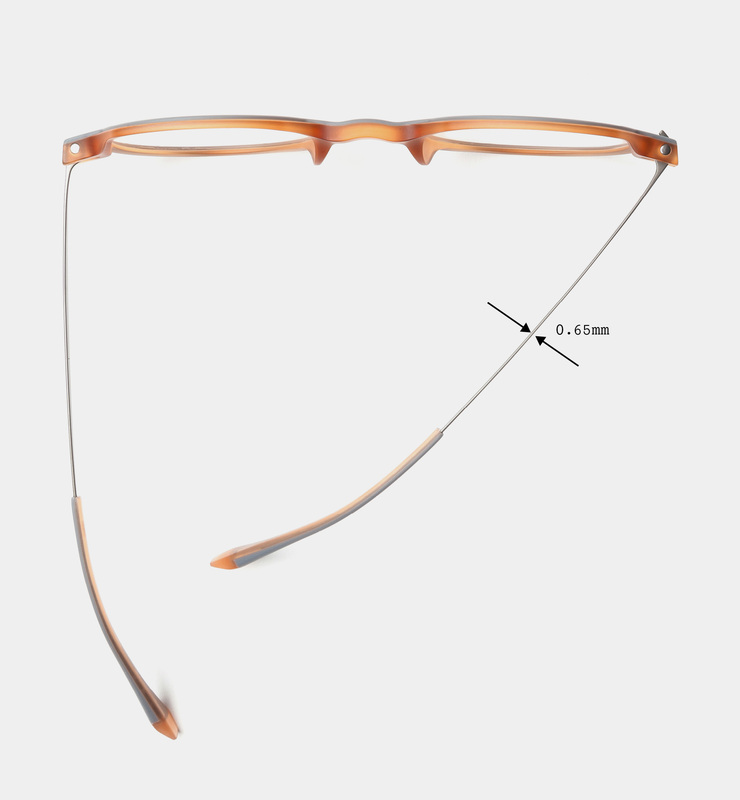 Rédélé glasses are easily adaptable to any face, thanks to their adaptable temple tips that can easily be adjusted by all optics within 5 and 10mm. All Rédélé end-pieces and temple tips are bi- colour, always making two coordinated colours interact together. The ultra comfortable temple tips are covered in rubber and with a great attention to detail are decorated with the Rédélé logo. Copyright © 2018-2019 Rédélé. All rights reserved.